If you enjoy snacking on pistachio nuts, you’ll be reassured to know that they are one of the healthiest snacks around. Choosing pistachios over other typical snacks such as potato chips or crackers can have significant benefits on your daily energy and long-term health. Pistachios contain higher amounts of vitamin K and potassium than any other nut, are effective at lowering blood sugar levels, and can help to reduce the risk of various cancers. The high fiber content in pistachios can help with lowering cholesterol and help with overall weight management, as eating them can make you think you are fuller than you actually are. Ptosis is a condition characterized by a drooping of the eyelid. It can manifest at any age although it tends to be common in the elderly and in children. Ptosis occurs when the muscles that raise the eyelid cannot do so properly, and may occur in one eye or both eyes. Ptosis interferes with proper vision and may cause headaches when the sufferer tries to elevate the eyelids throughout the day. If you are struggling with ptosis, Ft. Worth ophthalmologist Dr. Marvelli can help. Call our offices at 817-346-7333 to schedule a consultation to begin your ptosis treatment plan. 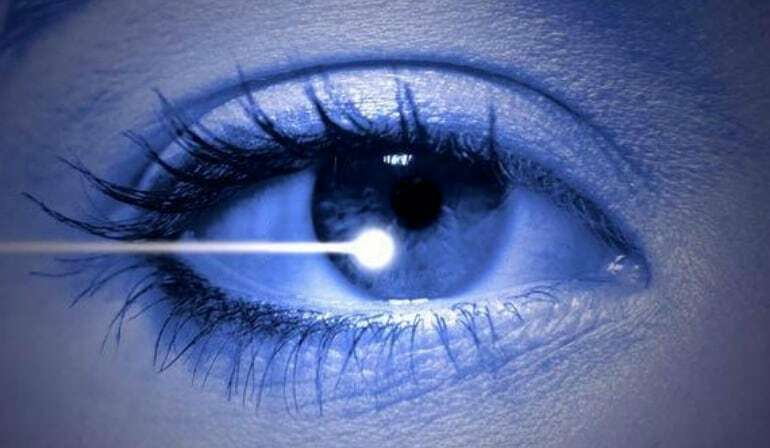 If you have diabetes and are feeling hesitant about undergoing laser eye surgery, don’t worry, you are not alone. In fact, a common question that we receive at the Marvel Eye Center is “can diabetics get LASIK eye surgery?” Dr. Thomas Marvelli is considered an authority in diabetic eye care and has provided LASIK for diabetics in the Fort Worth area countless times. To learn more about achieving excellent sight without compromising your eye health, schedule a consultation with Dr. Marvelli by calling 817-346-7333. Diabetes is known to cause a number of vision problems; in fact, some of these problems can lead to total blindness if not properly treated. Thankfully, there are a number of optical treatment options available to people who have Type 1 or Type 2 diabetes, including, in some cases, LASIK surgery. While the FDA has noted that diabetes, in many cases, disqualifies a person from receiving LASIK surgery, this is not always the case. In fact, a number of diabetics can benefit from this form of eye surgery without risk of complications. In order for LASIK surgery to be successful, one will need to have stable blood sugar levels. 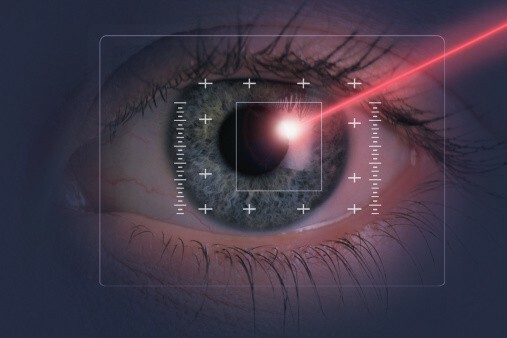 All laser eye surgeons Fort Worth patients visit will ask for a letter from the patient’s general practitioner stating that his or her blood sugar levels are stable before performing eye surgery. What is Avellino Corneal Dystrophy? Avellino Corneal Dystrophy is an uncommon, yet treatable, genetic eye condition. It occurs as a result of a faulty gene that causes the center of the cornea to become opaque, making it difficult for a person to see properly. This condition has varying degrees of impact. Some people only experience mild discomfort and/or minor vision loss, while others find themselves completely unable to see properly from the affected eye. Other common symptoms include increased light sensitivity and recurrent discomfort or pain. What patients should expect before LASIK surgery, during, and after the procedure will vary from patient to patient and doctor to doctor. LASIK surgery is an eye surgical treatment that fixes certain vision issues. Many of us spend most of the day in front of a computer monitor, working hard at our daily jobs while enjoying all the capabilities that technology allows us to accomplish directly from our desks. After a couple of hours staring at a monitor it is common to experience eye irritation, blurred vision, and even itching and redness. All of these symptoms can be signs of Computer Vision Syndrome or CVS. 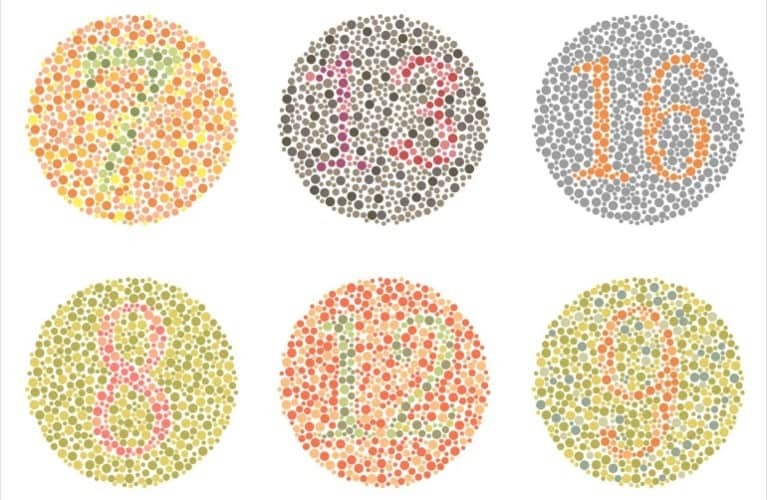 Colorblindness is also known as Color Vision Deficiency, or CVD. Vision is normal in clarity, but lacking in red, green and blue. Complete monochromacy is extremely rare, wherein a person would see exclusively in grey shades. LASIK surgery is one of the most popular eye surgeries for vision correction. Many individuals receive fantastic results from LASIK. With over 20 million people in the U.S. alone having undergone LASIK, the results speak for themselves. After decades of poor vision, trouble with contact lenses, and paying for expensive glasses, many people are ready to have LASIK eye surgery. But did you know that not everyone is a good candidate for LASIK? People who have Avellino Corneal Dystrophy (ACD) should not have LASIK, because the surgery can make ACD much worse. Summertime in Texas often means more time spent outdoors, and studies show that being exposed to bright sunlight may increase the risks of developing cataracts and growths on the eye, including cancer. It is imperative that while enjoying the summertime weather, individuals also take the necessary steps towards protecting the eyes and making sure that eyes are protected from UV rays and other risks that come with time spend outdoors.